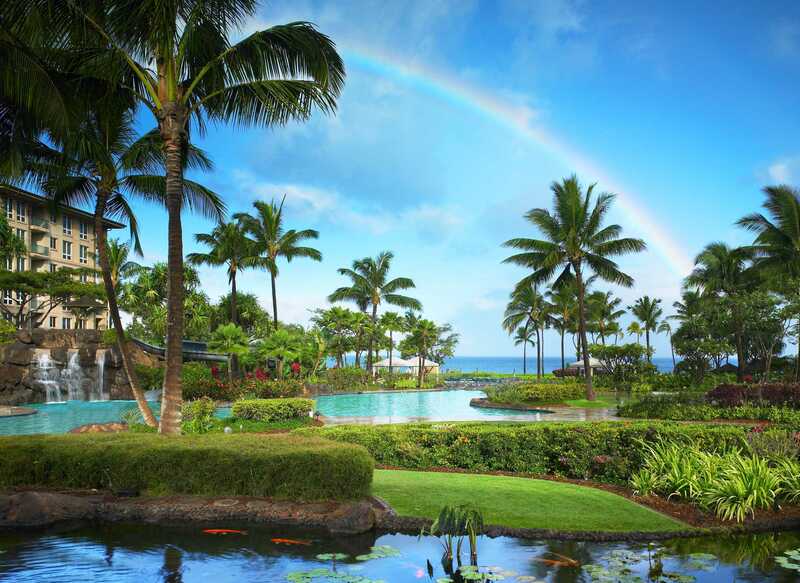 Maui, Hawaii, USA-May 5, 2010-Savvy timeshare buyers looking to purchase a timeshare resale in a desirable location in the US and the Caribbean can now make use of the website dedicated to this task. 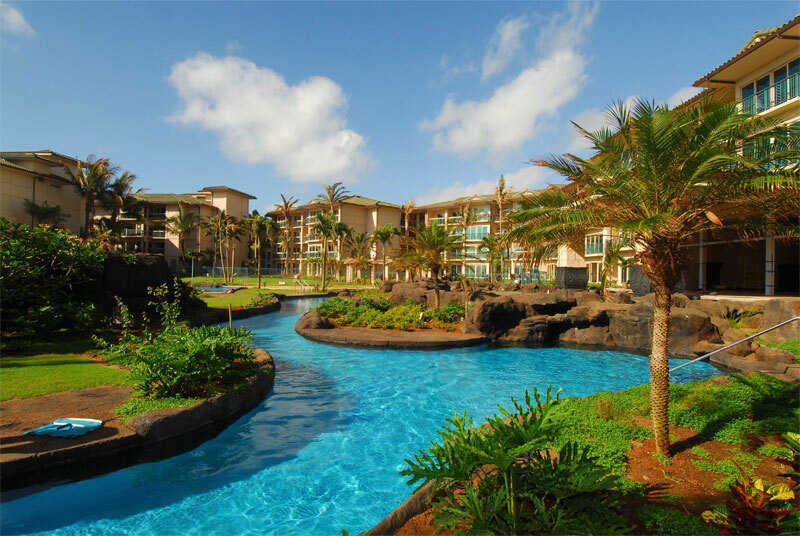 Advantage Vacation is a Hawaiian based company offering full service to clients interested in buying or selling a timeshare resale vacation. “Timeshare resale opens up a whole new area of opportunity for the average vacationer,” says Syed Sarmad, Owner of Advantage Vacation. “Not everyone is aware that resales are the best way to find the ideal property in just the location you want at a reasonable price.” Syed has over 30 years of experience in the timeshare industry and is a member of the National Association of Realtors. His company is proud to be an Accredited Members of The BBB with an A + Rating, which assures his clients they are dealing with a respected professional. 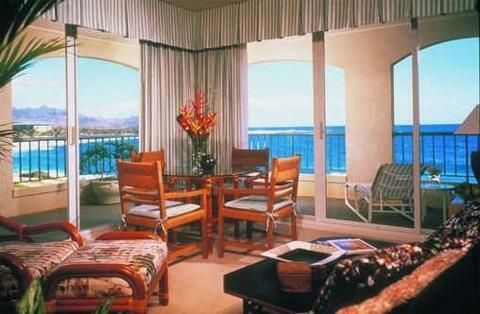 It’s also important to note that unlike other resale companies, Advantage Vacation does not charge any upfront fees. The website: https://advantagevacation.com is updated regularly and focuses on timeshare resales of luxury resorts and hotels at the most popular and sought after locations of California timeshare resales, Hawaii timeshare resales, Florida timeshare resales , the Caribbean timeshare resales and numerous other destinations. The company specializes in name brand timeshare resales of Marriott timeshares, Hilton timeshares, Hyatt timeshares and Westin/Starwood timeshares luxury hotels and resorts.